If you didn’t already know, Koreans are super serious when it comes to drinking. From little hole-in-the-wall eateries to high-end restaurants, Korea’s long-standing love affair with alcoholic beverages can be seen anywhere in the country, where alcohol is a common accompaniment to meals. 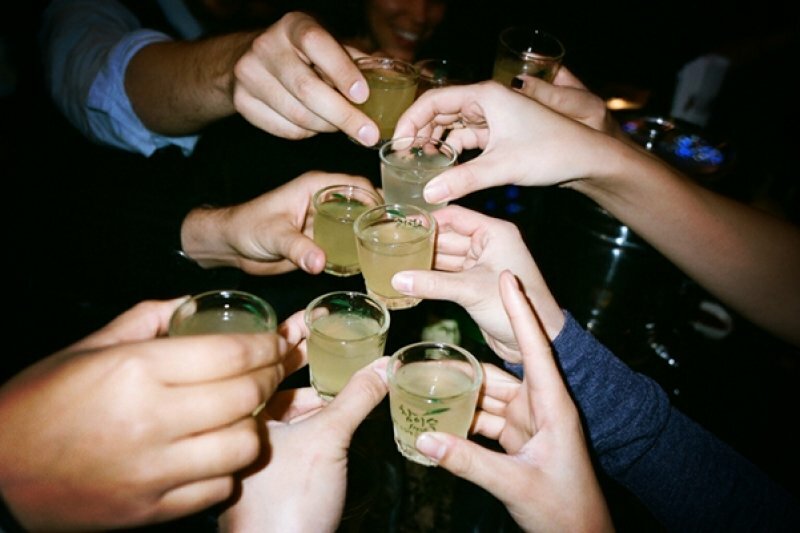 Fun fact: Koreans consume twice as much alcohol as the Russians! Some of the local favourites are Makgeolli (a milky rice beverage), Cheongju (the cousin of soju), Bokbunja ju (made from raspberry), Maekju (beer), and the all-time favourite, Soju! The kind of alcoholic drink a Korean will go for at any given time usually depends on the food that they’re having. 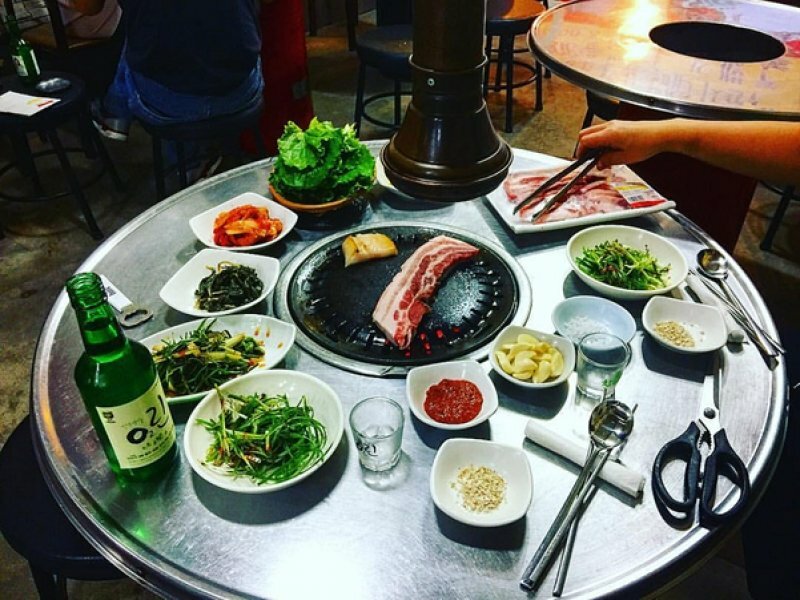 Soju is the best choice when paired with Kimchi-based stews and samgyeopsal (pork belly). Maekju (beer) like Hite matches well with Korean fried chicken and Makgeolli is great with kimchi pancakes. So the question is: How do you drink like a local? Here are some of our tips. For true locals, there is no such thing as a “casual drinking night”. When the Koreans go out, they go ALL OUT. 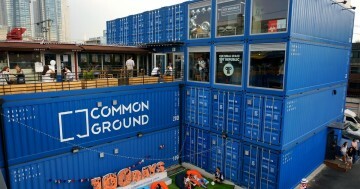 Koreans know how to party, and it seems like you can get a drink anywhere in the city. The drinking comes in different rounds, and they change venues in each round. 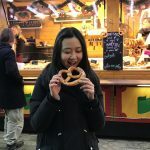 The first round is usually at the BBQ restaurant and the second round at the SoolJip or Hof (Korean bars), where the typical heavy drinking happens. The final destination for the night will always be the karaoke room, without fail. This is where all the people are usually already inebriated, so just loosen up and sing the night away like a K-pop star! When it comes to drinking in Korea, you only need to learn two words: “Gunbae!” and “Jjan!”. “Gunbae” is the equivalent of shouting “Cheers!” with a group of friends, and “jjan” is said when toasting with each other. 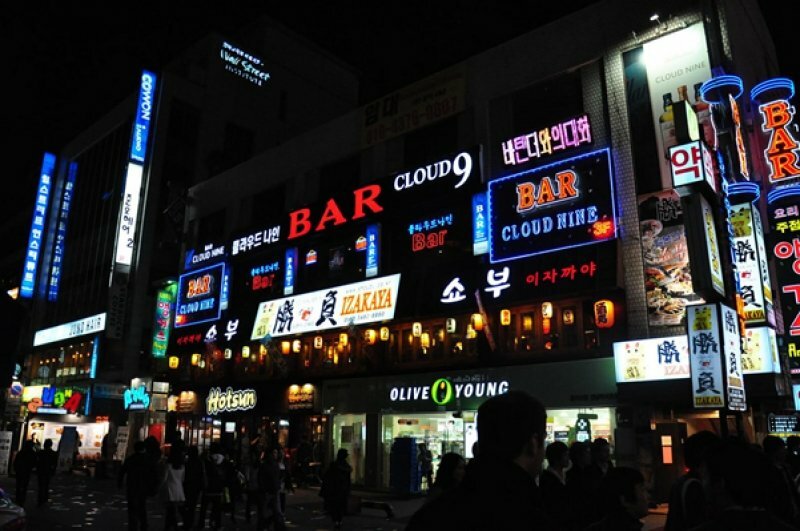 Some of the best places to get cheap and cheerful drinks are the convenient stores (a bottle of soju costs a dollar or so), university bars (Hongdae and Konkuk university areas are the best spots to head to! ), and the pojangmacha — tents that generally serve beer, soju, and some really delicious traditional food. When drinking with Koreans, there are strict drinking rules to follow. 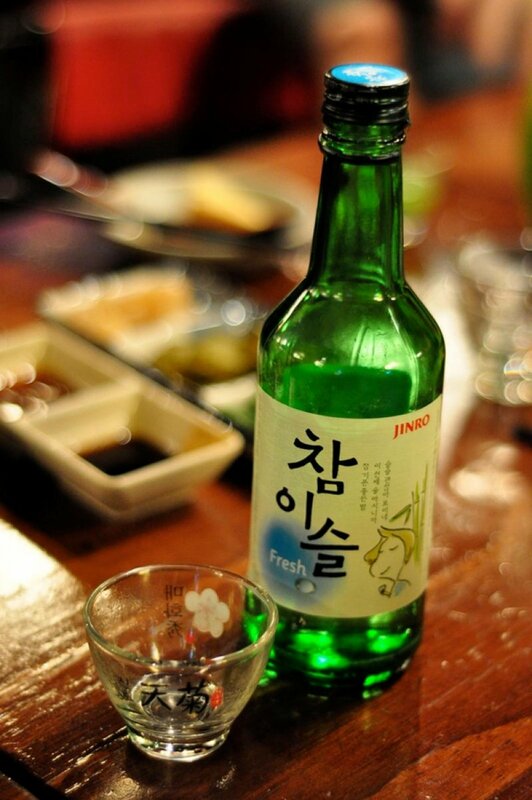 For examples, soju must always be served in a small cold glass, and one cannot drink directly from the bottle. It is also your job to make sure that the glass of the person sitting opposite you is always full! Always hold the bottle with both hands when pouring for an elder. It is only acceptable to use just your right hand to pour the drink if it’s someone who is younger or close to you. Never let anyone pour themselves a drink! Quickly grab the bottle off the person and pour the drink for them. 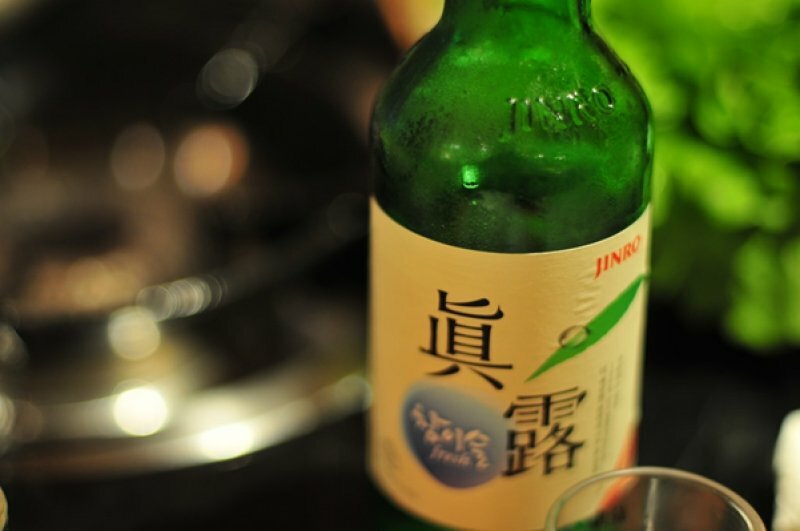 That green little bottle that we always see in Korean dramas, soju, is definitely the unofficial national drink of Korea. It is a clear distilled liquor that is traditionally made from fermented rice and grain. Nowadays, most of the soju is made from sweet potatoes. It tastes like the offspring of vodka and sake, with an alcohol content of about 19%. 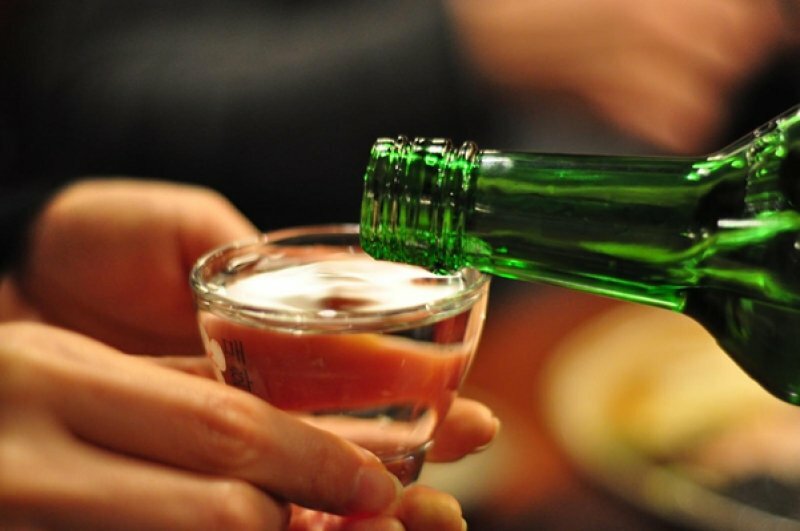 You’re missing out if you have not tried soju before — it’s the most popular alcoholic beverage in the world! 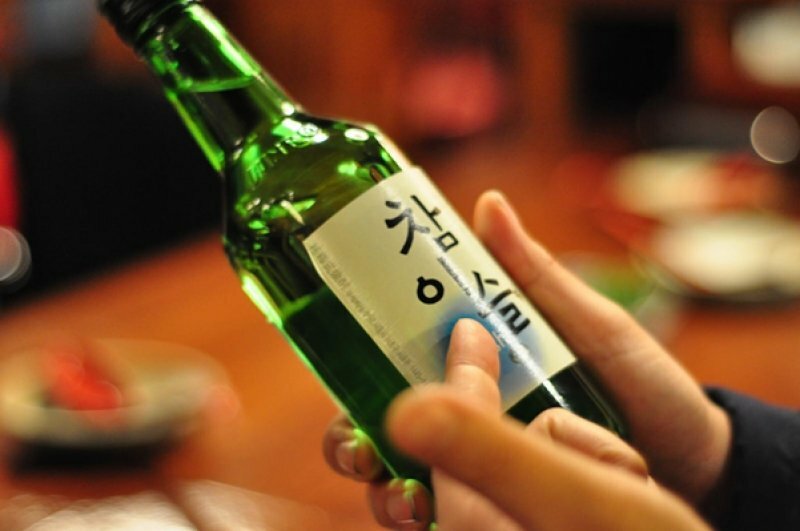 Did you know that 61 million bottles of soju were sold in 2011? Known as an “essential” when having Korean BBQ, somaek is created by dropping a shot soju like a “bomb” into your tall beer mug. You can also place a pair of chopsticks parallel to each other with some space between them on top of a glass of beer, then put your shot glass of soju on top of the chopsticks, and slap the table so the shot glass falls into the beer. The fun is in the doing, and this stuff hits you fast. 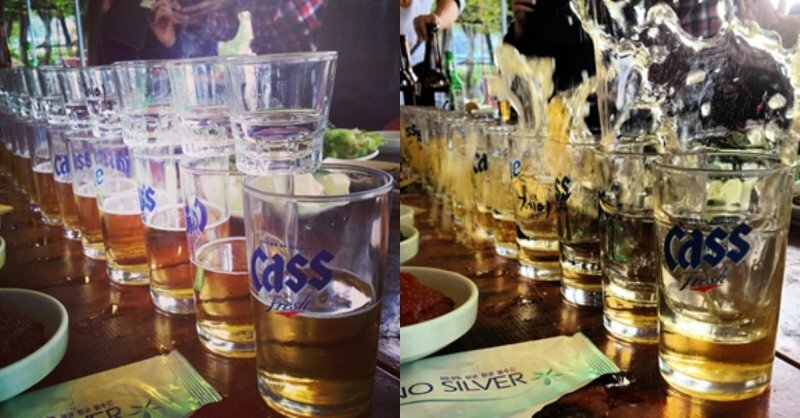 Try to find your perfect proportions of beer and soju to get that desired taste. The “golden ratio” that most Koreans will agree on is 3:7 (soju: beer). The popular choices of beer for somaek in Korea are definitely Cass and Hite. Best for a summer party, watermelon soju is gaining popularity recently in Korea. The naturally sweet flavour of watermelon masks the alcoholic taste of soju, leaving that refreshing lightness that chases away all the summer heat. 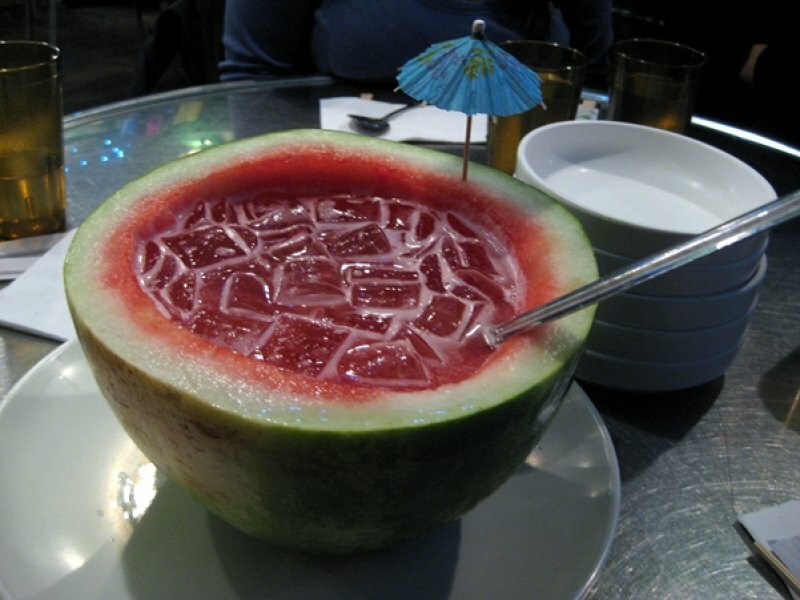 Simply cut the watermelon in half, scoop out the centre of the fruit with a spoon so that it becomes a bowl of sorts, blend the watermelon flesh, then mix it together with soju and some ice cubes, and voila! 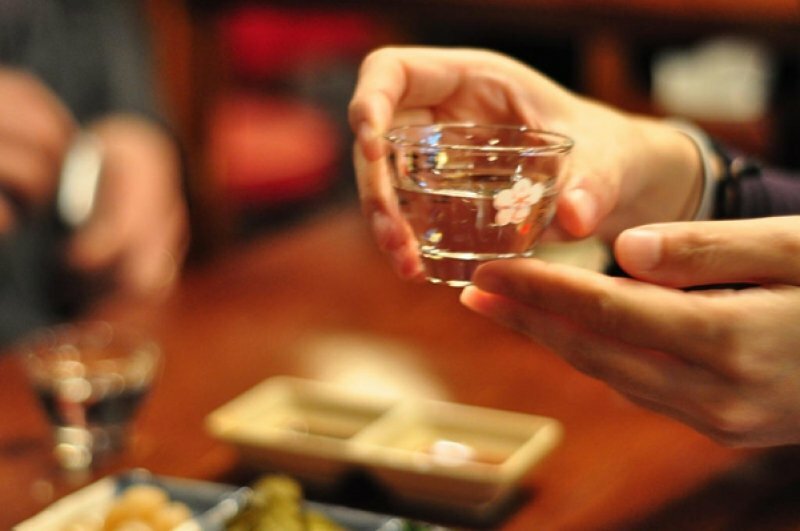 Researchers have found that one drink of soju per day can help prevent strokes — so why not treat yourself to a glass or two of soju like a true local while in Korea? It is absolutely the perfect way to wash down all that bulgogi and tteokbokki that you consume after a day of touring. Bottoms up! Just a gentle reminder, though: Drink responsibly and in moderation! Jennifer had the chance to act like a Korean princess by donning the hanbok in Gyeongbok Palace. Find out where you can rent it too! 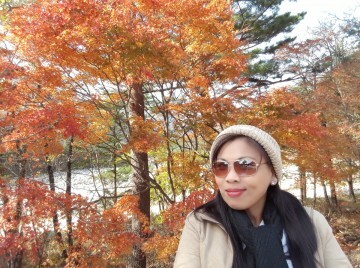 Here's how to travel solo and on a budget in Korea!